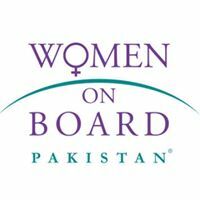 While we will not be hosting our BoardTalks for the month of March, be sure to sign up for April, because WOB-PK will return bigger and better! 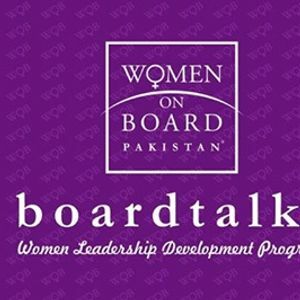 If you are not already acquainted to the initiative, WOB-PK's BoardTalks provide a chance for professionals to strengthen their network, while giving the motivation and encouragement necessary to promote gender parity in boardrooms across Pakistan. Only participants who have registered will be allowed to attend the event.